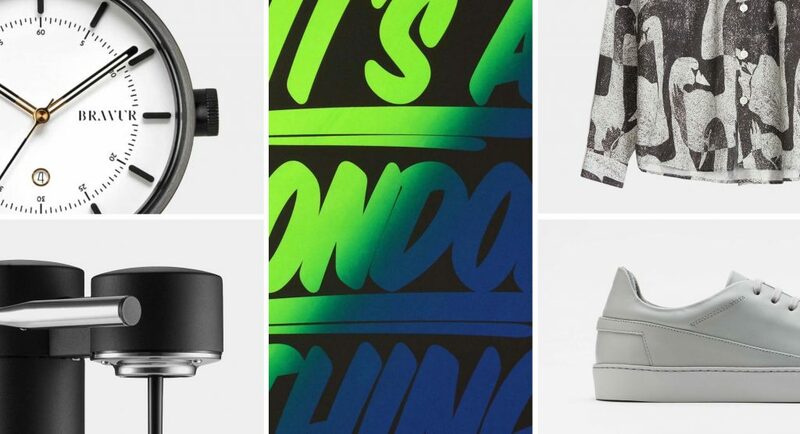 Every week we search through a number of new releases to bring you a bite-sized selection of the latest and greatest in menswear, sneakers, lifestyle, art and audio – and here’s the latest. Enjoy. 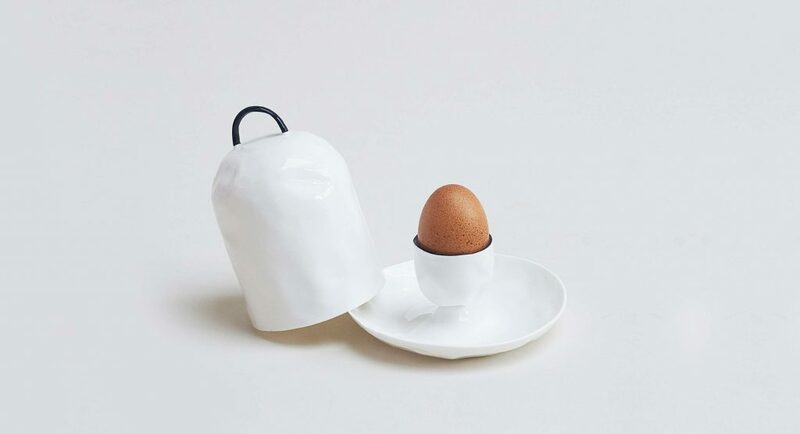 Atelier de l'Armée was founded in 2011 after Joost Doeswijk decided to ‘create his own world’ by producing a range of accessories and bags that are designed for the progressive, urban creatives – the men and women who live in cities all over the world. 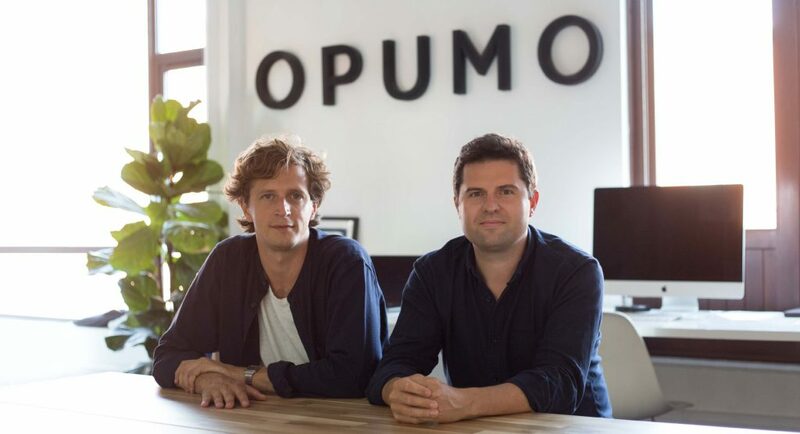 Which basically means the brand’s innovative selection of accessories not only make travelling more enjoyable, but safer, easier and comfortable too. Our current favourite, the durable Navy Worker Briefcase, is handcrafted in Italy and finished with a water-repellent coating to ensure all of the contents remains safely stored and dry in incandescent weather. Plus, it’s full of compartments and pockets to neatly organise your essentials – from the padded laptop sleeve to the three individual zipper pockets inside. It goes without saying that woollen headgear is an indispensable part of our winter armoury, but what is worth saying is that there should be an emphasis on ‘close-fitting’ headgear this year. Remember a few seasons ago when the oversized beanie trend took over and made many a man look like a Smurf? Well, thankfully, the pendulum has since swung back and now many men wear smaller beanies with a tight, neat turn-up. The ‘close-fitting’ beanie not only offers a little added comfort and warmth, but they can also look elegant in a relatively muted colour block like this pure merino wool beanie from Native North. 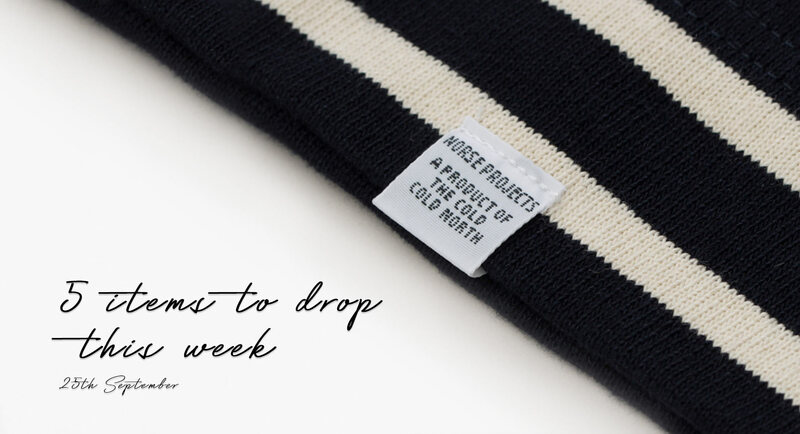 The extremely soft simple navy beanie will not only protect you from the odd bad hair day, but its unique merino wool construction ensures the beanie exhibits ‘heat-regulating, sweat-wicking and breathable’ qualities too. 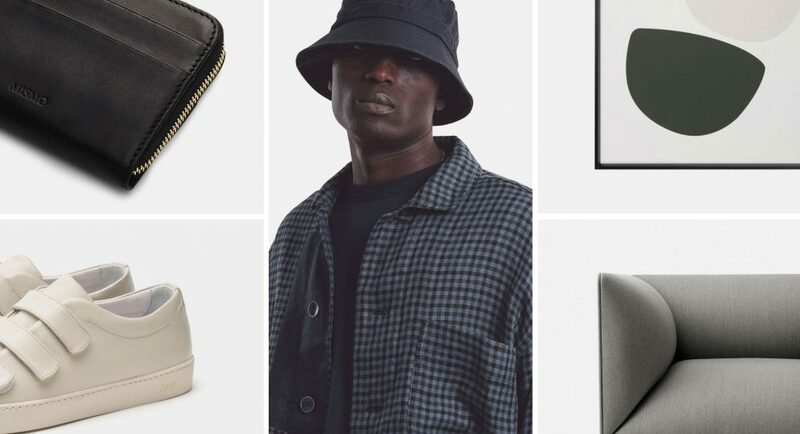 Norse Projects continues to work to the mantra that ‘the mark of true luxury is not the grand gesture but the simple things done well’ to reign true as one of the finest providers of contemporary men’s staples. As part of the brand’s all-new Autumn/Winter Collection, the Scandinavian label has reimagined some of its classic pieces such as the Godtfred Sweater, with new, highly-detailed finishes. 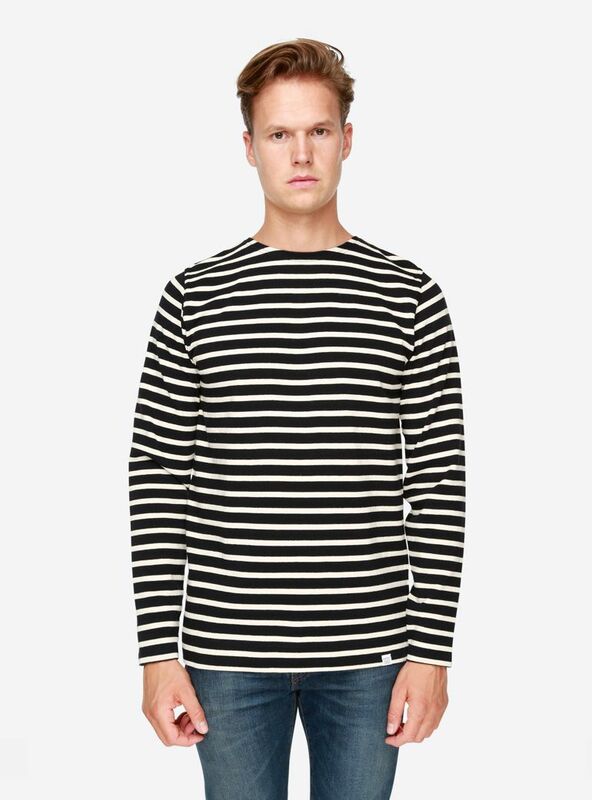 The traditional long-sleeve Breton sweat has been cut in a relaxed fit to make it easier to layer through winter, while its contemporary colour palette of navy and ecru ensures that it will remain a perennial favourite through winter and into the new year too. Denim, corduroy, linen, jersey, slim, loose, tapered, cropped, flat-fronted, baggy and loose. 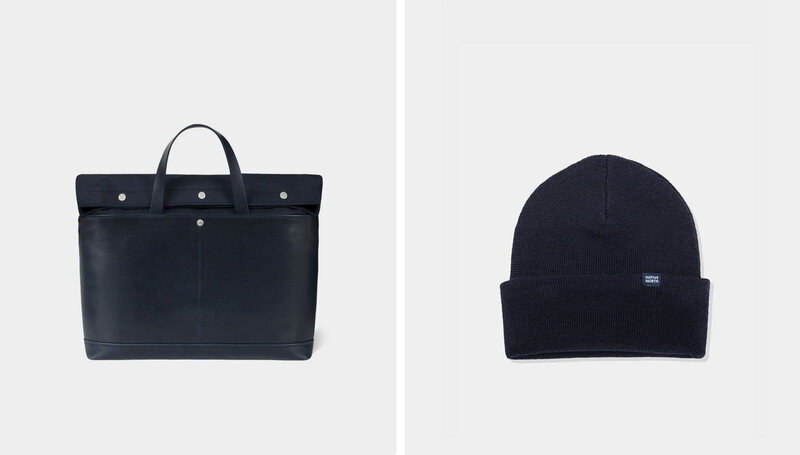 Casual, tailored, cosy, sporty or casual? There are a lot of decisions to be made when it comes to buying a pair of trousers. So sometimes it pays to steer clear of all obstacles and choose a style, fit and size that can be worn whenever and wherever you like. Percival’s new Slim Straight Cut Chinos offer exactly that. 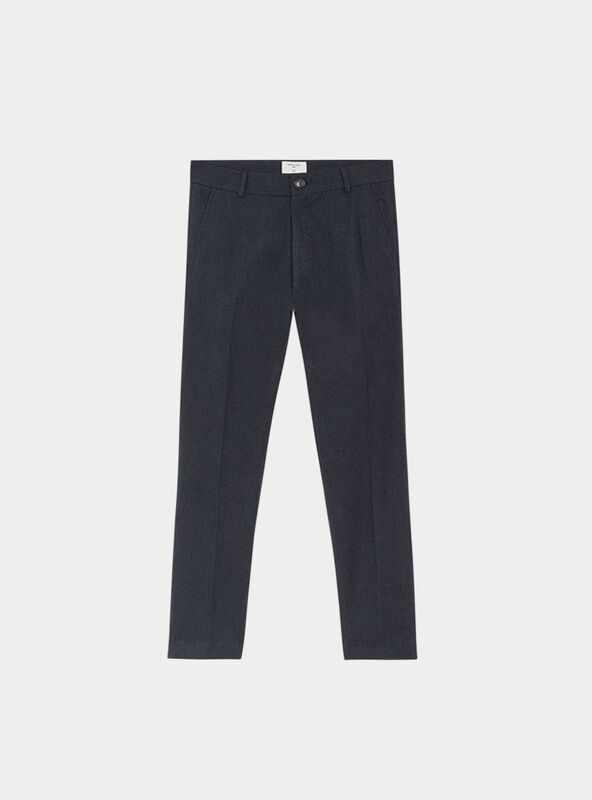 The London-based brand has updated the classic chino by reducing the waist size – so they no longer fit high-waisted – and by also updating the pocket construction so they feel better through the leg. Elsewhere, the trousers feature bar-tack detailing for added strength, double row of stitching around the seams and horn buttons on the front placket. Much like all classic dress trousers, the chinos are designed to be rolled or tailored to your length – which means they can be worn for any occasion, whether that’s rolled and paired with an all-white sneaker or tailored to sit nicely on top of the ankle. We thought we’d give you the heads up that the all-new Common Projects AW offering has just landed online by whetting your appetite with the poster boy of white sneakers, the Common Projects White Original Achilles Low. Sleek, minimal and made with high-quality materials, the Original Achilles Low model has been a stalwart of seasonal wardrobes for so many years, so if you don’t any in your wardrobe – buy a pair. Or two. And if you already have a pair, invest in another. As they may stop making these sneakers one day, but we’re pretty sure we won’t stop wearing them.